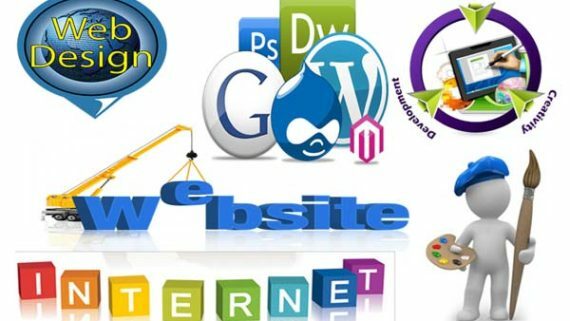 Web design is a process of making, with the intention of furnishing the content on online web pages, which the end-users can access through the internet with the help of a browse. 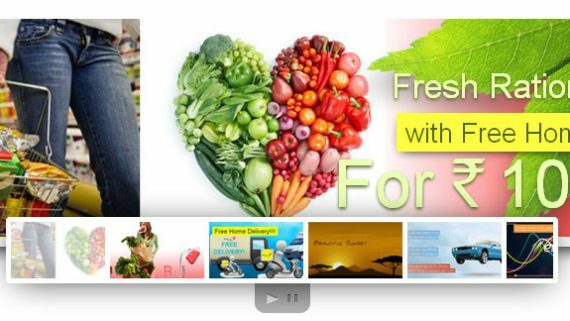 Graphics: It includes, photos, logos, all of which boost the web design. 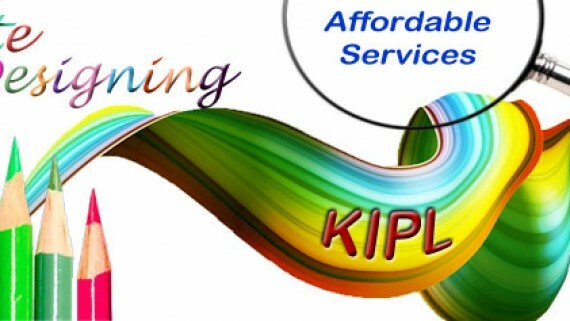 Define with appropriate color and unique related to your business. Layout: Includes maintaining the balance, integrity and consistency of the design. In the web world, a key goal is to help the view find the information they seek at a glance. Fonts: Various fonts can be used to enhance a website design. Most web browsers can only read a select number of fonts, known as “web-safe fonts”. 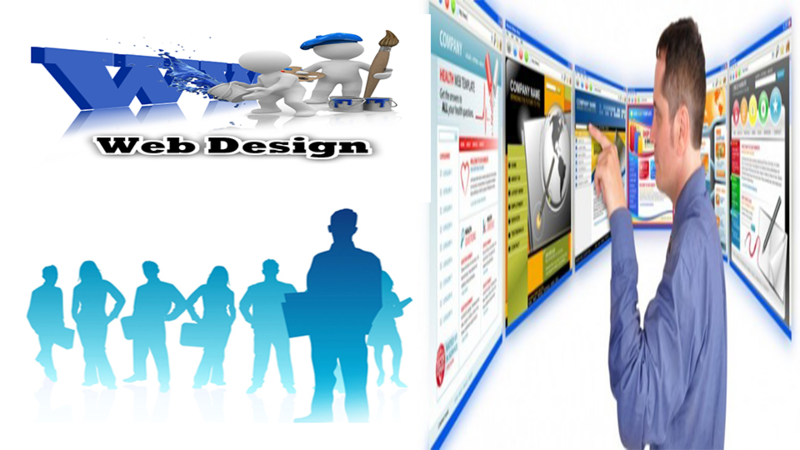 Content: Content and design are the most important elements for web designing. 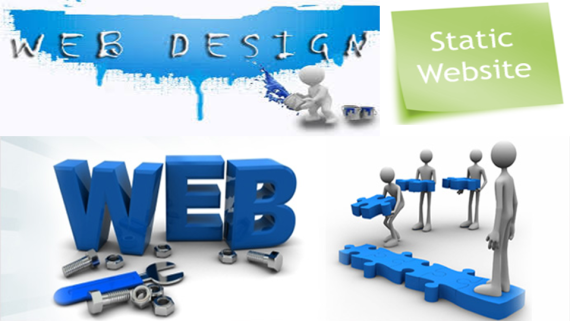 It can work together to enhance the message of the website through visuals and text. The content should always be relevant, useful and unique; so that not to confuse the viewers or readers and to give them what they want so they will remain on the website. Content should be optimized for search engines and be of a suitable length, incorporating relevant keywords.